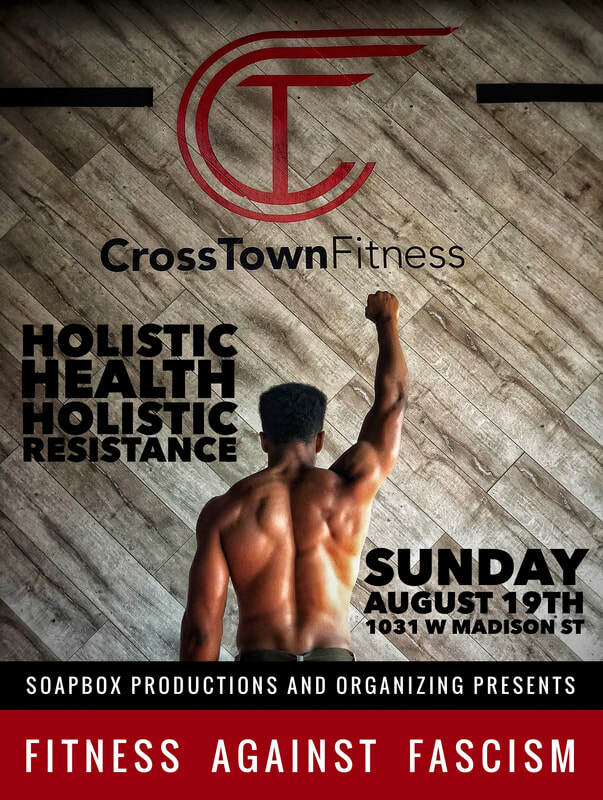 SoapBox and CrossTown Fitness partnered to create these workout fundraiser events pairing an anti-oppressive, liberatory-minded high-intensity interval training (HIIT) workout led by SoapBox and CrossTown’s Caullen Hudson and holistically minded yoga session led by Mel Phillips. Participants learn more about SoapBox's work, holistic health and self care, how systems of oppression impact our everyday and how to challenge them, all while getting a well-rounded workout! 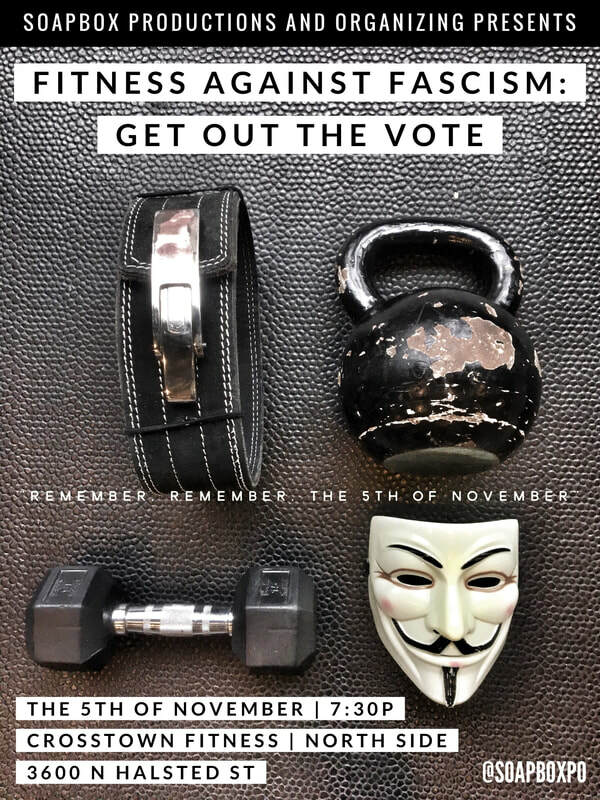 The events also include post-workout meals and juices from community-minded and community-focused Kitchfix and Eenji Juice as well as discussions lead by SoapBox collaborators such as Judges Matter and American Constitution Society. Participants also received a 14-day unlimited pass to all CrossTown Fitness locations. "SOME DOPE QUOTE ABOUT HEALTH/FIGHTING FASCISM."